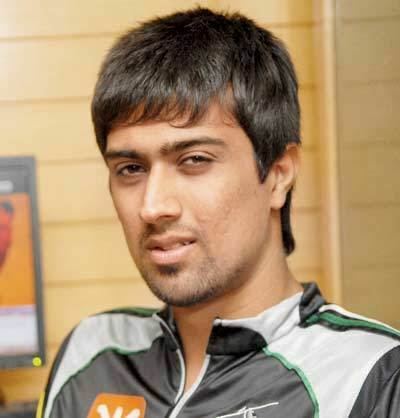 Rahul Sharma ( Punjabi: ਰਾਹੁਲ ਸ਼ਰਮਾ Hindi: राहुल शर्मा) (born 30 November 1986 in Jalandhar, Punjab) is an Indian cricketer. He is primarily a right-handed legbreak and googly bowler. He has been a member of the Punjab cricket team since 2006. He came into the limelight due to his impressive bowling performances in IPL 2011 for Pune Warriors. Rahul hails from a middle-class family. Rahul's father Pradeep Sharma, is an assistant sub inspector in Punjab Police and his mother Indu sharma is a homemaker. Rahul is a graduate in Commerce from Delhi University and has been auctioned in the IPL for high prices. He currently resides in Jalandhar with his mother, father, sister and a brother. In 2010, Rahul Sharma made his IPL debut for Deccan Chargers. He took just five wickets and went at 8.08 an over in the six matches he played for Deccan Chargers. In the 2011 IPL, Rahul Sharma made a name for himself with some good bowling performances for Pune Warriors. His figures of 4-0-7-2 against Mumbai Indians were the most economical of 2011 Indian Premier League and the performance created enough of a buzz to see his name trend on Twitter in India. In 2015 rahul sharma was bought by Chennai Super kings in the ipl8 auction. 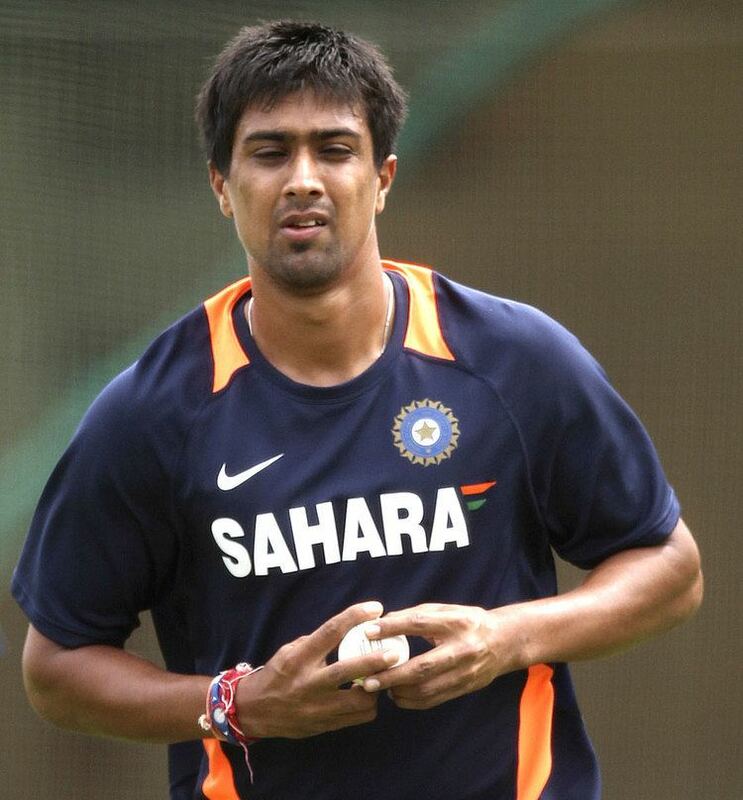 Rahul Sharma, who tested positive for drugs has been left out from the ODI squad for the first ODI against Sri Lanka at Hambantota. Rahul Sharma had suffered from a form of facial paralysis called Bell's Palsy a few days before the beginning of the IPL 2010 series.